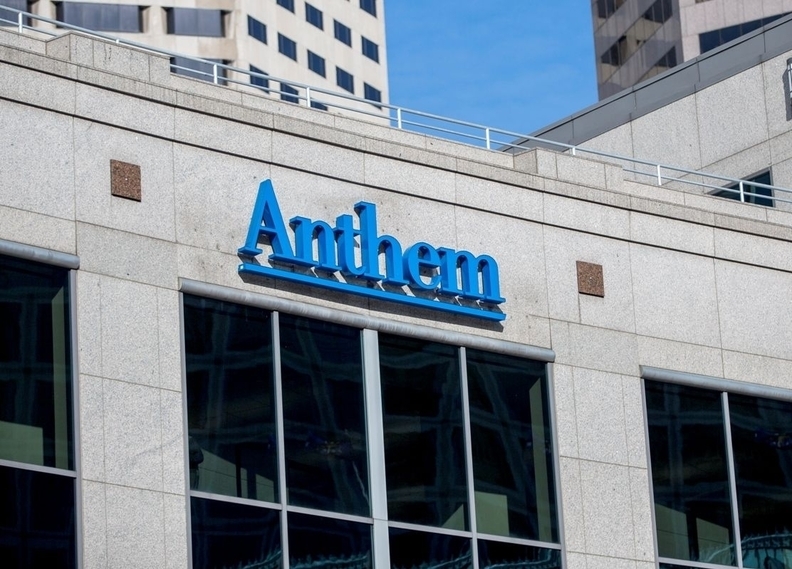 Health insurer Anthem's profit grew 30% in the first quarter of 2018, while revenue stayed flat in the wake of its exiting many regions where it sold Affordable Care Act exchange plans in 2017. Anthem reported net income of $1.3 billion in the first quarter of 2018 on revenue of $22.5 billion. At the same time in 2017, the Indianapolis-based insurer earned net income of $1 billion on revenue of $22.5 billion. Anthem CEO Gail Boudreaux, who took over from Joseph Swedish at the end of last year, said that the results reflected "our commitment to strong medical cost performance by effectively leveraging community-based innovative and integrated clinical and value-based care models across our markets." The insurer's membership fell during the quarter compared with the same time a year ago because of lower enrollment in its individual commercial insurance plans, the company said. Anthem's individual commercial plan enrollment was 755,000 in the quarter, down 60% from 1.9 million at the same time in 2017 after Anthem slashed its footprint in the ACA exchange market. Medicaid enrollment also dropped by 120,000 to 6.4 million. Enrollment in Anthem's commercial and specialty insurance lines of business ended the quarter at 29.9 million, down 3.6% year over year, while the government business grew slightly by 1.1% to 9.7 million. Overall, membership totaled 39.6 million members as of March 31, down 2.5% from 40.6 million at the same time a year ago. Anthem also kept medical costs lower during the quarter, reporting a medical loss ratio of 81.5% compared to 83.7% at the same time in 2017. Anthem said the decrease was driven by lower medical costs across all of its business segments and the return of the health insurance tax in 2018.